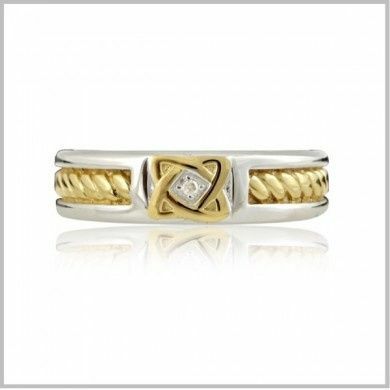 At The Irish Jewelry Company we celebrate our Celtic heritage and our love of Ireland through our original Irish Jewelry collection. 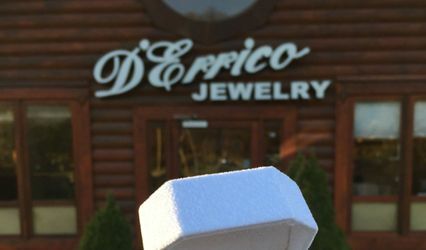 Our exclusive wholesale Irish jewelry and Irish jewelry designs reflect Celtic symbolism and Irish traditions with beautiful design and unique style. 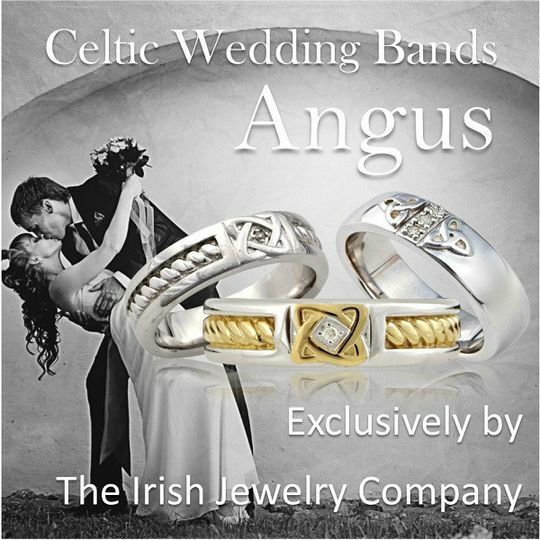 Intricate Celtic knot work, traditional Irish Blessings, Claddagh rings, trinity Knots, Celtic crosses, and shamrocks the symbol of Ireland brilliantly embody our exclusive copy righted assortment of Irish Jewelry. Our Irish jewelry collection includes necklaces, bracelets, Claddagh rings and earrings all brilliantly expressing our love of Ireland in each and every design. 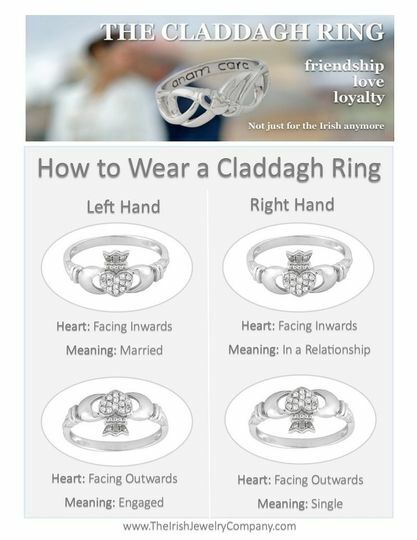 But nothing truly says Irish jewelry like the story of the Claddagh ring. The traditional Claddagh ring with its heart, hands and crown is an Irish symbol of eternal love, loyalty and friendship. 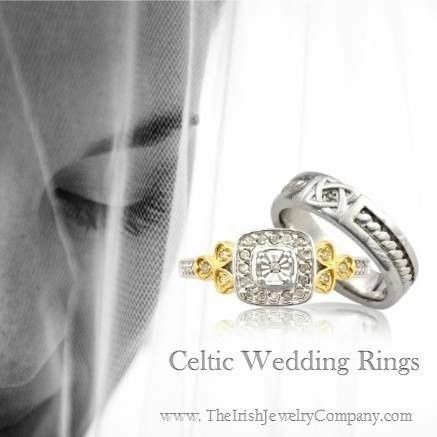 All of our beautiful Irish jewelry is steeped in Celtic symbolism and rich in Irish tradition. 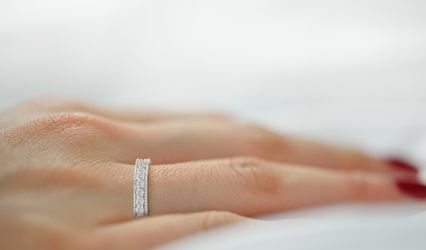 Each piece of our exclusive Irish jewelry says "I Love You" without you saying a single word. 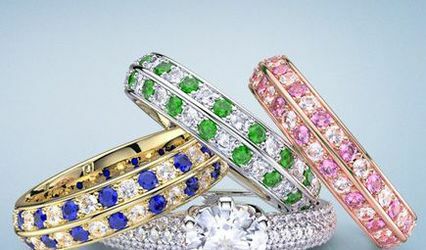 Shop Irish with The Irish Jewelry Company and as the Irish saying goes "may your troubles be less and your blessings be more."